Saudi Arabia remains the top destination of Overseas Filipino Workers (OFW) giving more than 100,000 jobs to Filipinos from January to September 2016. As of the moment, approximately, there are two million OFWs in Saudi Arabia. But due to the recent slump in the oil prices in the Middle East, some OFWs in Saudi Arabia lose their job and got stranded in the said country. 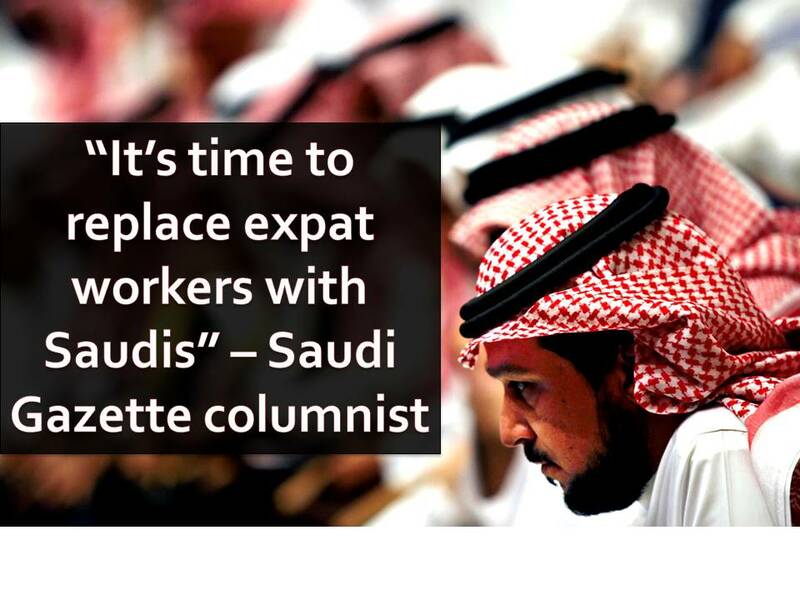 In the opinion section of Saudi Gazette, one columnist said, it is time to replace expat workers with Saudis. 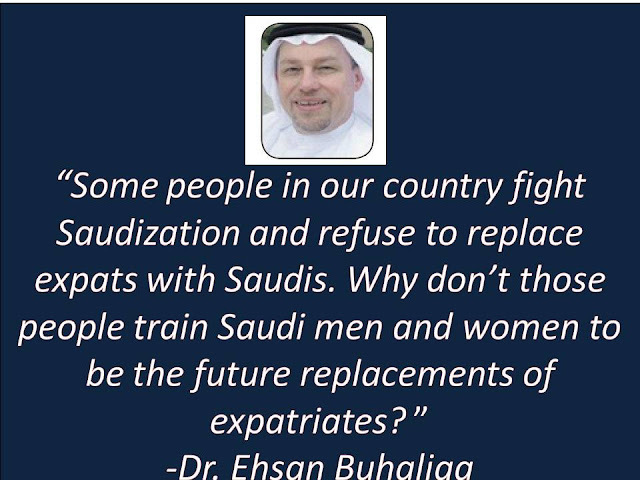 In the article written by Dr. Ehsan Buhaliqa, and published in Saudi Gazette website last December 10, he said the government failed in qualifying young Saudi men and women to hold technical and specialist positions that required skilled workers. As of the moment, he said, there are at least 2.6 million jobs that need a highly-qualified Saudis and currently held by non-Saudis of expatriate workers. Buhaliqa believes that this is going to be a big challenge for the Commission for Job Generation and Anti-unemployment. The labor market continues to suffer from unemployment, a high percentage of expatriate recruitment, low productivity and poor utilization of local human resources. The job opportunities that should be created for youth need to be lucrative and exciting. These opportunities should spur young Saudis on to exert more effort in order to rekindle their ambition to be successful. Buhaliqa added that in recent statistics, there are 660,000 unemployed Saudis and that around four million Saudis are employed compared with seven million expats and there are only 12.1 percent job seekers in Saudi workforce.